People are carrying this war back to the places where it is approved, concealed, supported and made possible. Until now, in more than 70 actions in 9 different countries, the agitators and intellectual arsonists of this war, aswell as the ones who profit from it, were called to account. Different revolutionary groups and structures are accomplishing their historical responsibilities, and have joined our call and actions. We send them our fiercest greetings. These actions were responses to the cruel war of extermination against the people and revolution in Rojava. Those who claim this action have been done by Kurds alone are wrong. The attempt made by the nation-states and the media conglomerates to hold the Kurdish diaspora responsible for the past and future actions, is an attempt to reduce a political conflict to an ethnic conflict, an attempt to criminalize Kurdish people once again and look for the enemy outside. When we claim to be revolutionary cells in the heart of the beast, we are no lying. 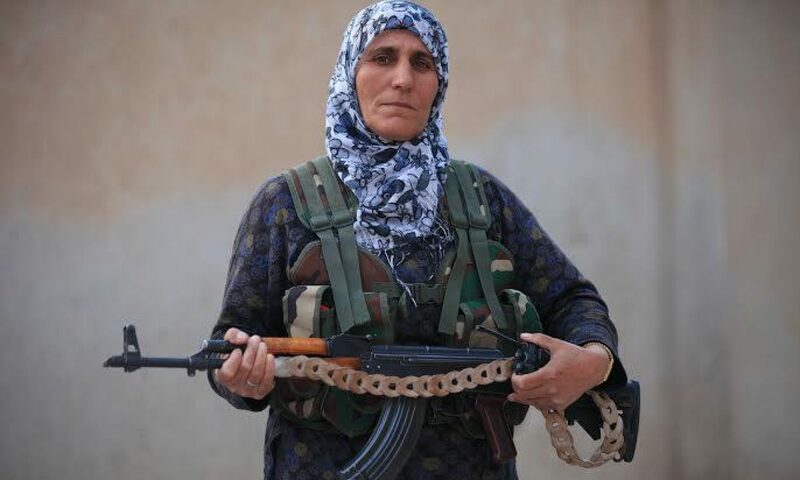 The revolution in Rojava is developing an alternative to capitalism, patriarchy and racism. It is an expression of the society emancipation from rule and state. This revolution is not just a revolution of the Kurds, it is a revolution of all people who fight for freedom and justice in this world. And that’s why we decided not only to protest against this war, but to end it. Russia and NATO, the US and the European states, are responsible for this war. They have the influence to bring it to an end, and if this does not happen we will continue our actions. As soon as the first Turkish flag waves over Afrin, we will move on to a new phase of resistance. If the fascist forces of the AKP / MHP / ISIS / Al Nusra set foot in the city of Afrin, we will take our global actions qualitatively and quantitatively to a new level. We make a call in solidarity with the people of Afrin, to continue and intensify the actions in all their diversity and radicality, and to make all necessary preparations in the event of the invasion of the city.